For those who are unfamiliar with who Sean Tizzle is, he is a fast-rising star out of Nigeria who has debuted on the Afrobeats scene with his single ‘Sho Lee’. The single has taken over the TV, radio, clubs etc in Nigeria and is slowly embracing us over here in the UK! 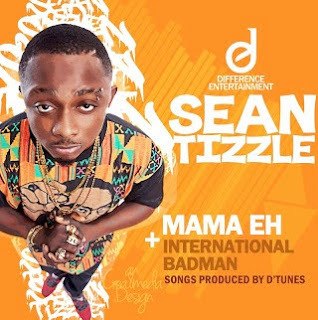 Sean Tizzle got back into the studio with D'Tunes who produced ‘Sho Lee’ for two new singles ‘Mama Eh’ and ‘International Badman’. I'm not quite sure if these two new singles will get the same reception as ‘Sho Lee’, but check them out and listen for yourself.